I am so excited about flying to Canada, that I am ignoring the feelings of everyone around me. Kokopelli for instance, who will not accompany me on this trip because the airfare is just too high. To make amends, I wrote a song about Kokopelli that will be featured on the new album. Let me explain who Kokopelli is. 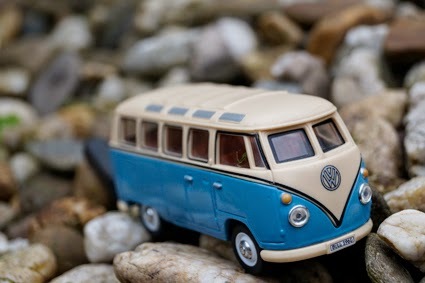 He is a VW van, a vintage mobile home and also the Diftong Utility Vehicle. Wikipedia says the name comes from a fertility deity in some Native American cultures in the Southwestern United States. Besides being a god of childbirth and agriculture, he is also a trickster god and represents the spirit of music(!). The song is about how the van sometimes saves us from the perils of daily routine. He takes me and my wife to the hills, where we put on our boots and forget about social media and all that. Way to go, Kokopelli!